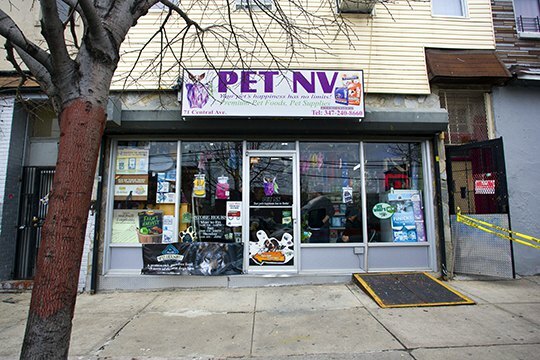 An infamous Bushwick pet shop is having troubles with the law again. 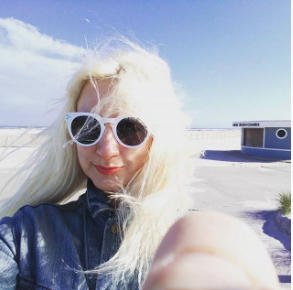 An infamous Bushwick pet shop, which was already busted for cockfighting and animal cruelty in the past, is having troubles with the law again. 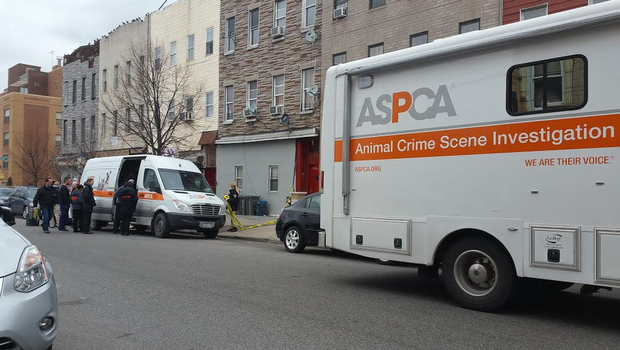 Yesterday afternoon witnesses tipped us off that ASPCA Animal Crime Scene Investigation vehicle was present in front of Pet NV, located at 71 Central Ave. 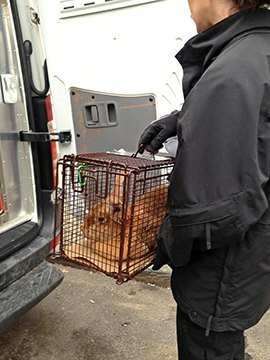 Witnesses say that they saw a rabbit being taken out, as well as many roosters and a dog. 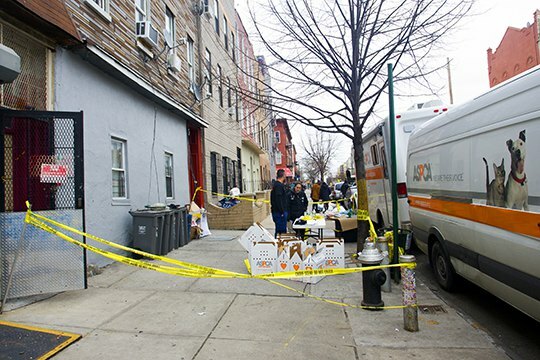 NYPD confirmed this morning that they executed four search warrants at the location. 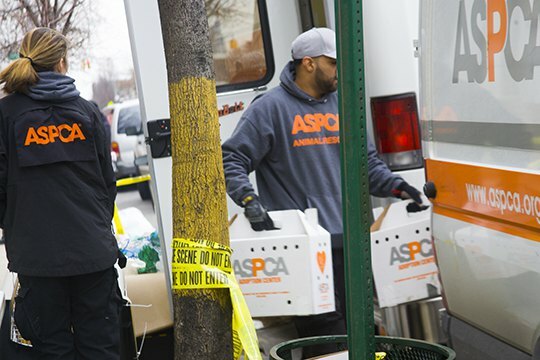 They seized 101 animals, including 68 roosters and hens, 1 dog, 2 cats, and 30 other small animal such as rabbits and doves. 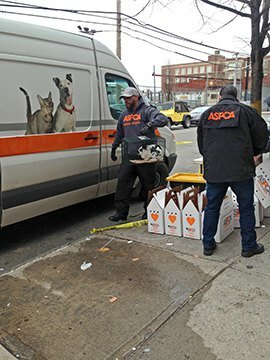 The animals were turned over to ASPCA for examination. Animal fighting and training paraphernalia have been found as well. 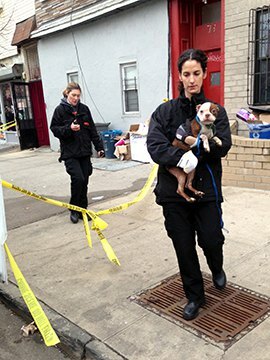 Investigation by the Animal Cruelty Investigation Squad is ongoing. 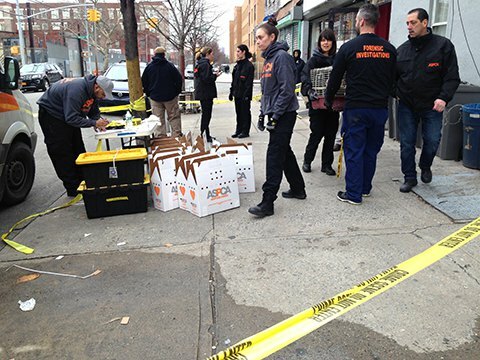 The NYPD did not confirm whether any arrests have been made, and it is unclear whether the pet shop will remain open. Cops raided the very same pet shop two years ago, saving 30-50 birds from the basement where they were kept in poor condition. The owner Jeremias Nieves was arrested and charged with animal cruelty.